The U.S. Department of Energy announced $1.8 million in funding to develop larger wind turbine blades. 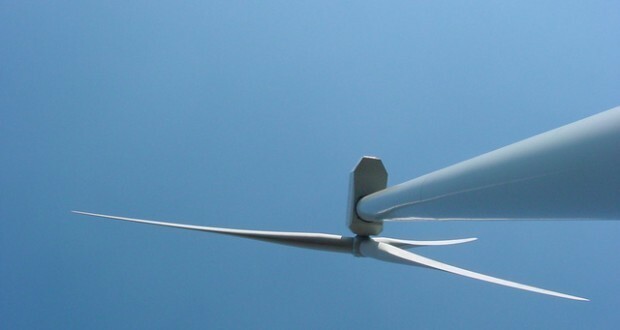 Wind energy became a very popular area to develop in different industries, the composite industry is not an exception. Solutions for wind turbines are always presented at every specialized exhibition, whether COMPOSITES EUROPE or JEC World. Not so long ago Smart Industries Company Inc. presented an innovative vertical wind turbine – VAWT, available for both industrial and private use.